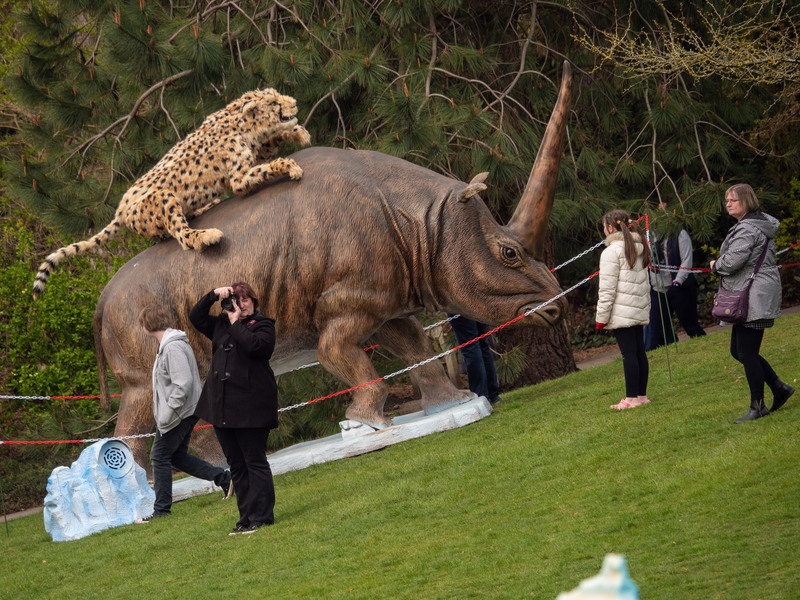 Available from 6th – 28th April 2019, the prehistoric Ice Age: The Lost Kingdom is the first outdoor Ice Age experience of its kind in the UK and is a spectacular opportunity to come face-to-face with life-sized beasts that roamed the Earth 70,000 years ago. 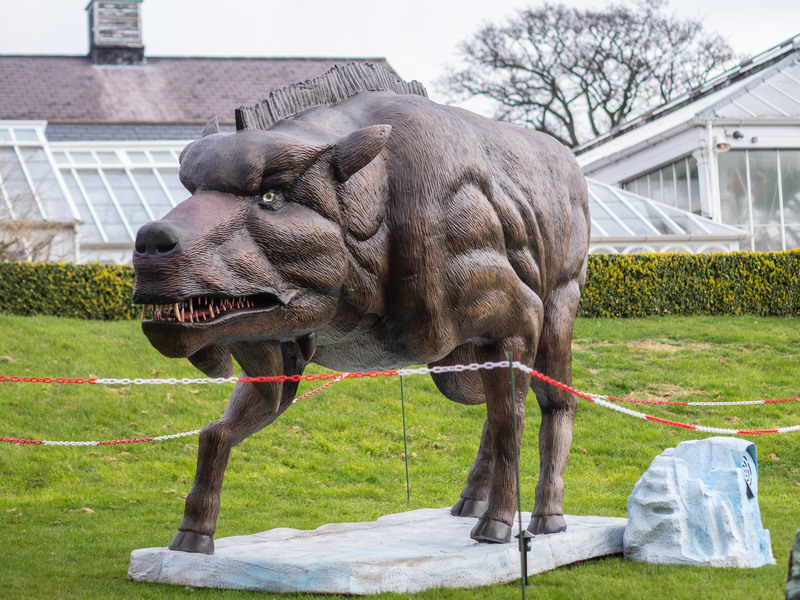 With over 40 installations, visitors can explore the gardens and parklands and learn about the spectacular Ice Age beasts that are brought to life with incredible animatronics, complete with moving tails and heads, blinking eyes and opening jaws. Including a Mastodon (giant elephants), Woolly Mammoth, Smilodon (Sabre-Toothed Tiger), Megatherium (Giant Sloth), Cave Lion, Woolly Rhinoceros, Short Faced Bear and many more, the tour is filled with atmospheric sounds, scenery and props that recreate the Ice Age period. 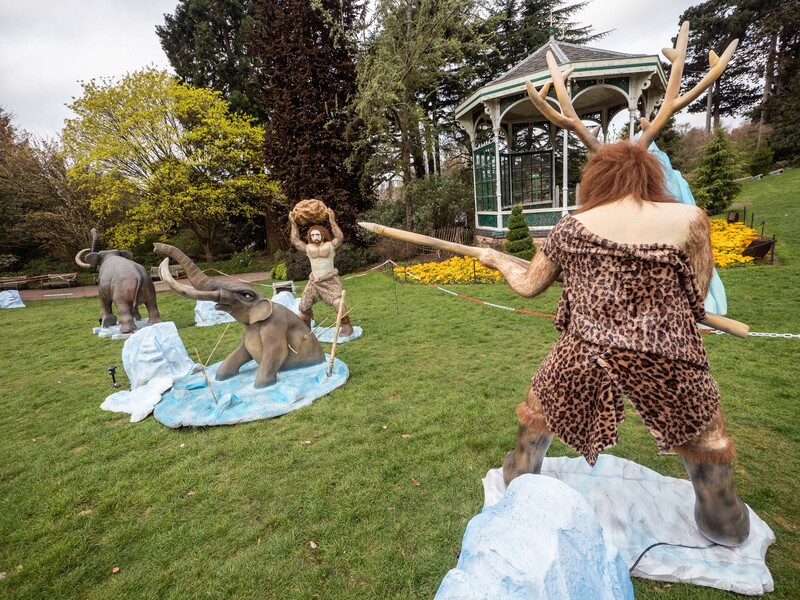 The Ice Age: The Lost Kingdom provides a fun, unique and educational experience for all the family over the Easter school holidays! 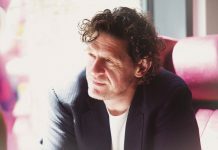 Created by Weli Cultural Alliance – the team behind the hugely popular Magical Lantern Festival – the tour remains at the Birmingham Botanical Gardens until 28 April before heading on a UK tour, stopping at Glasgow, Manchester, Nottingham and Leeds. 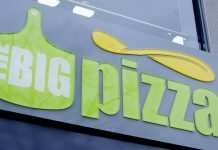 Additionally, along the route is a mini cinema that showcases an educational Ice Age documentary, drink stalls and street food, fossil excavation pit and a merchandise shop for visitors to take home a souvenir of their experience.